I guess they call it a 'teaser' for a reason. An exclusive new 'sneak' from Warner Brothers has given us a 49-second glimpse (including credit frames) of 'Batman v Superman: Dawn of Justice' -- due out next year. The Zack Snyder superhero battle stars Ben Affleck and Henry Cavill in the titular roles. The new teaser does seem to confirm the 'v' part of Batman v Superman, with a tense showdown that shows Superman walking slowly and purposefully towards an imprisoned Batman. Cavill/Superman engages his counterpart in some kind of stare-off, before whipping off Batman's mask in some kind of Scooby Doo-style 'let's see who's REALLY behind this' situation to reveal the unhappy face of Affleck. Cue more unhappy faces from the warring heroes. And that's about it. Apart from it taking place in some kind of filthy underground bunker, and Superman's henchmen (he has henchmen? Since when is that a thing?) kneeling in reverence to their master, ala Darth Vader before The Emperor, we can tell very little about what's going on. It's due for release on March 24, 2016 in Australian cinemas. Until then, this animated parody sort of blows the whole concept of Batman v Superman* out of the water. 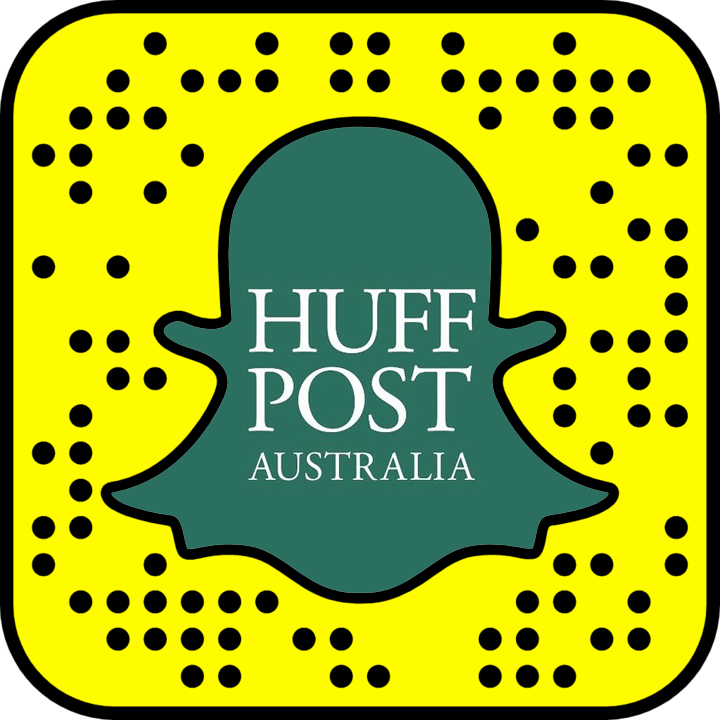 *HuffPost Australia, to be clear, is Team Batman.